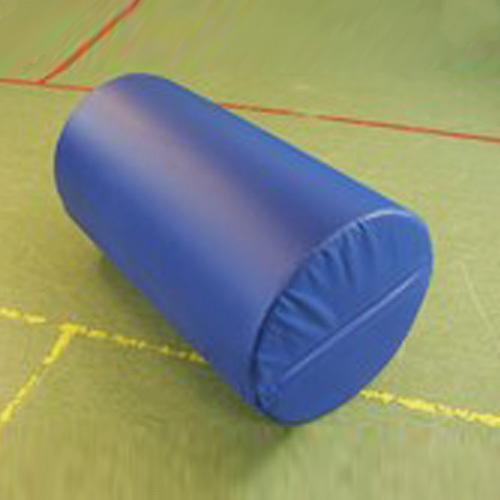 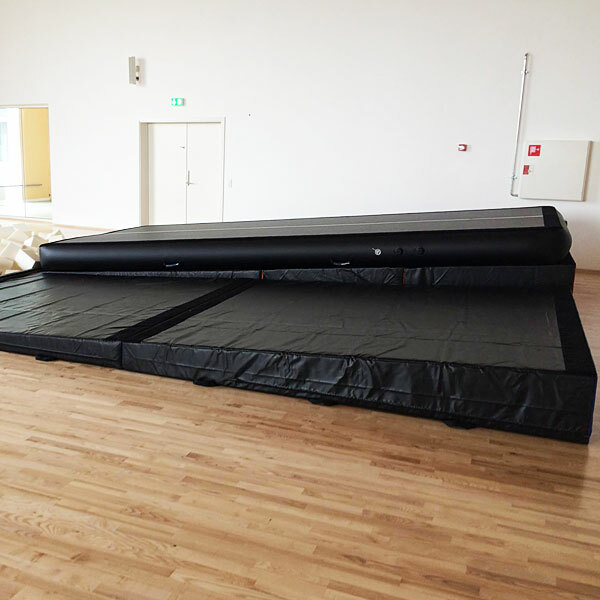 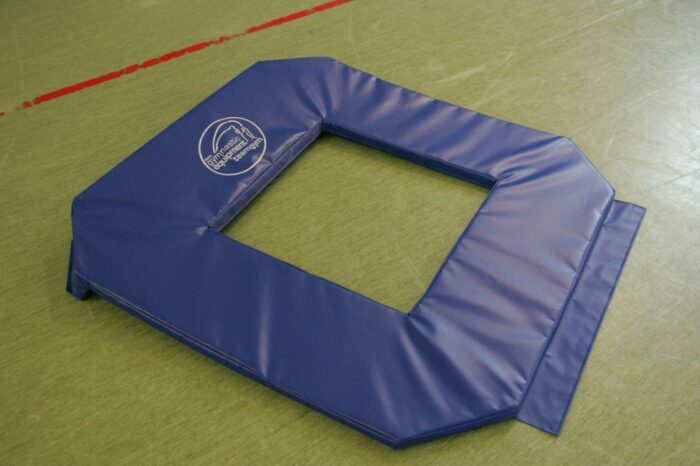 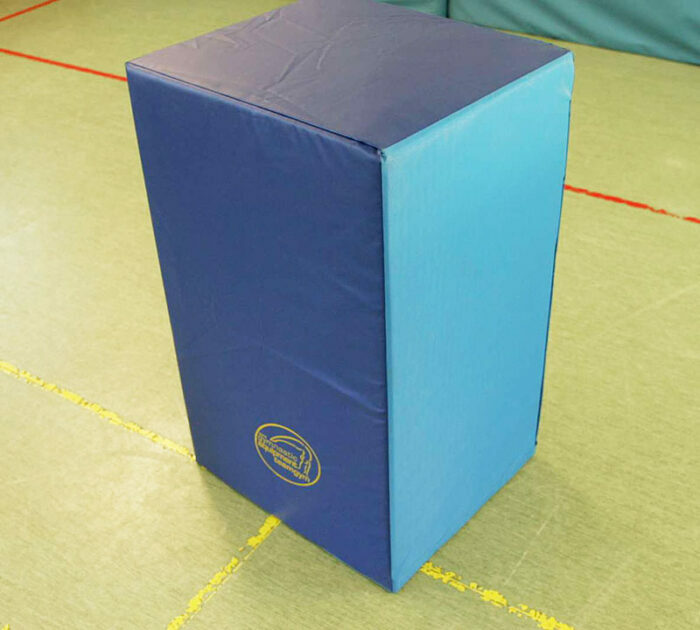 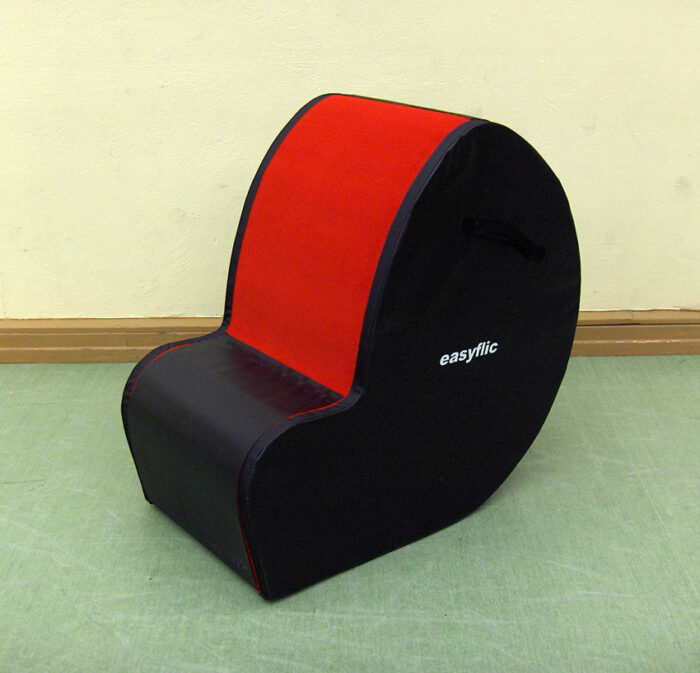 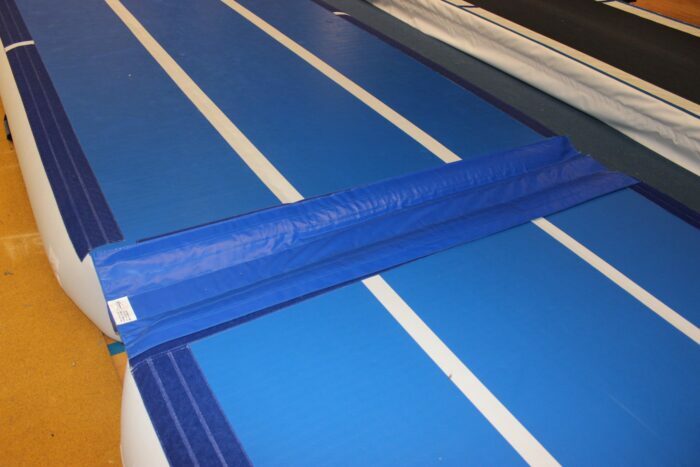 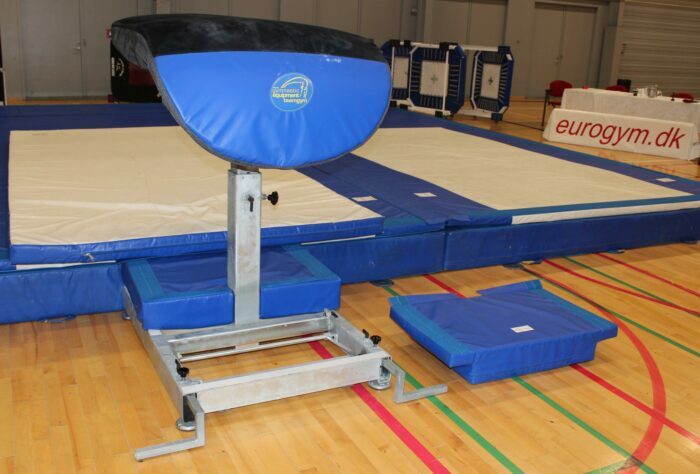 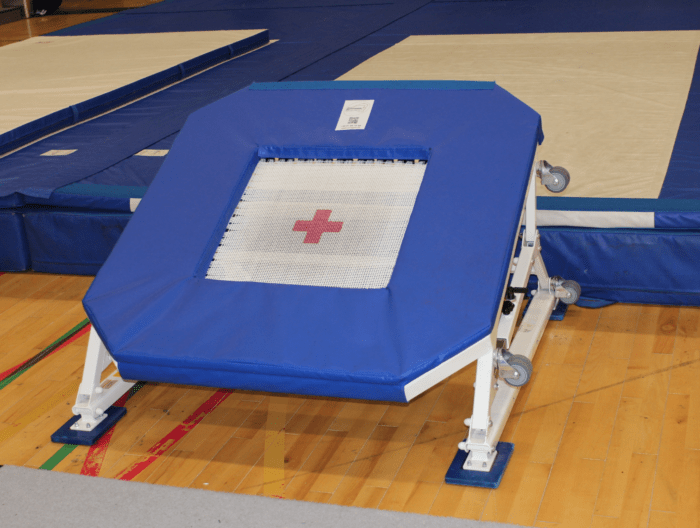 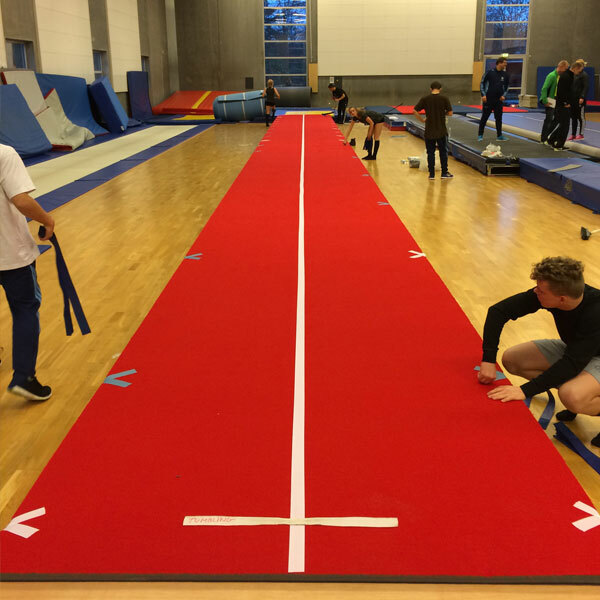 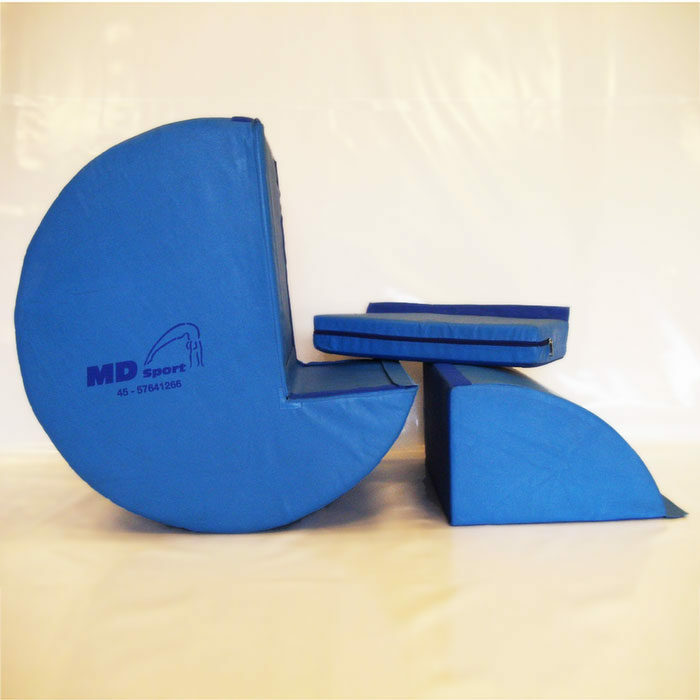 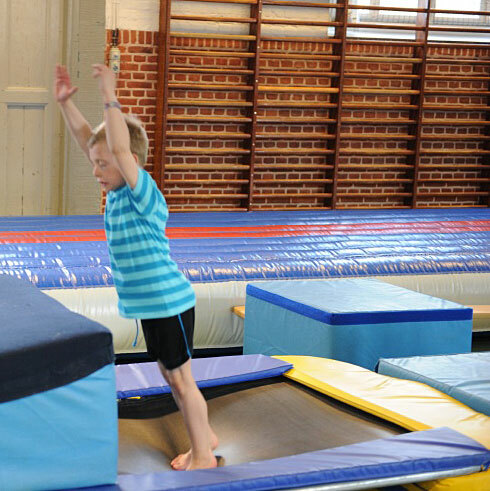 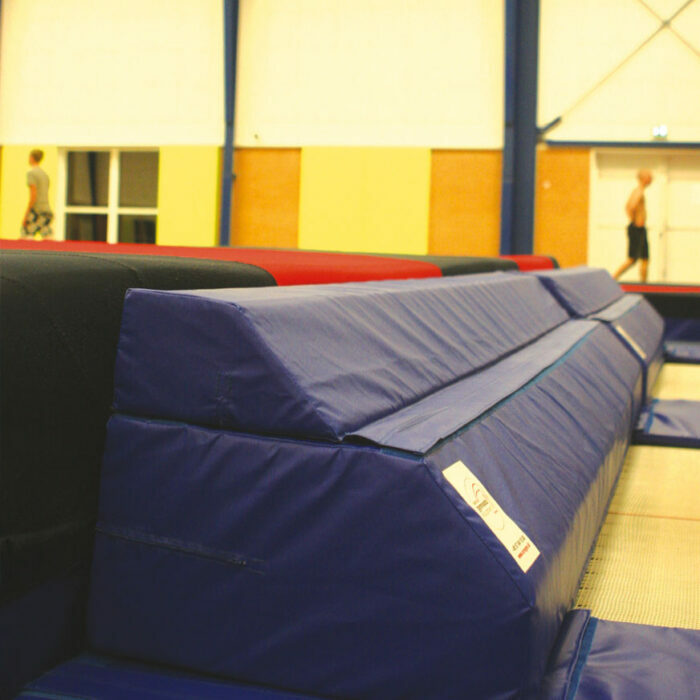 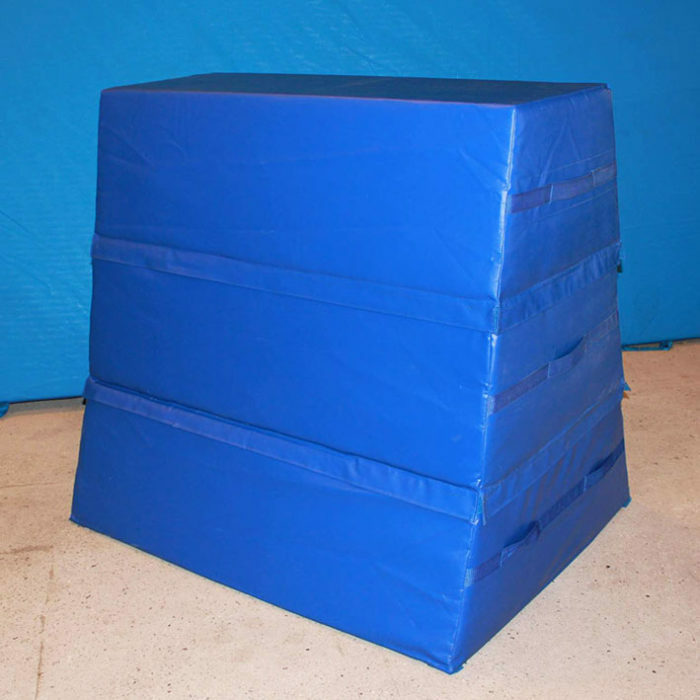 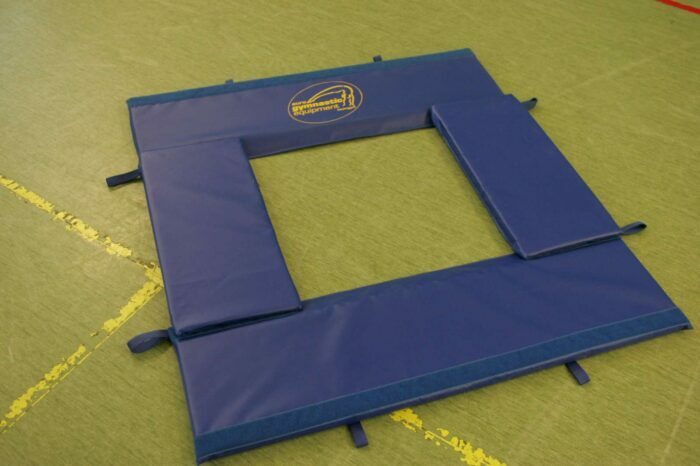 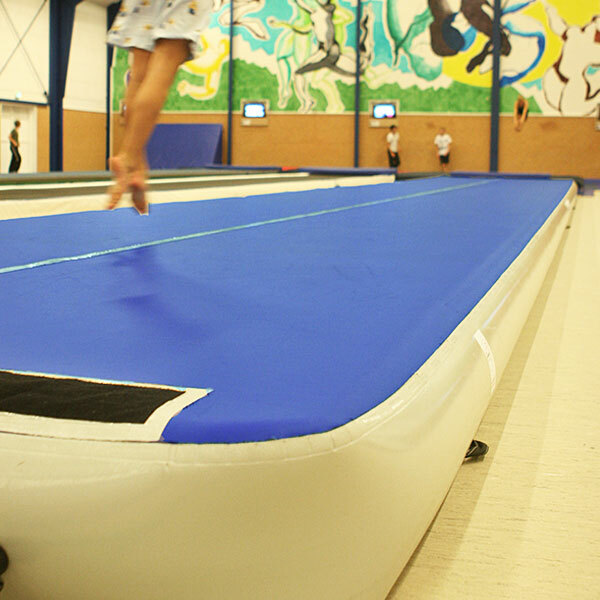 Euro Gymnastic Equipment Aps also known as “Eurogym”, is a company with more than 30 years of experience producing gymnastic equipment. 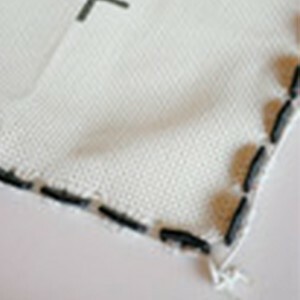 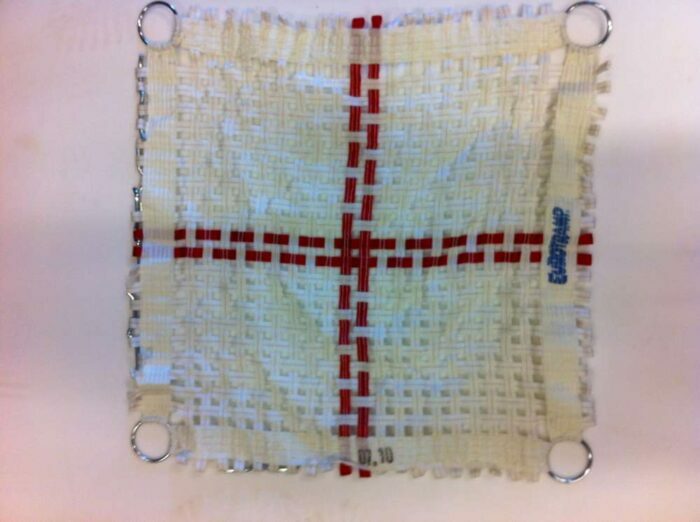 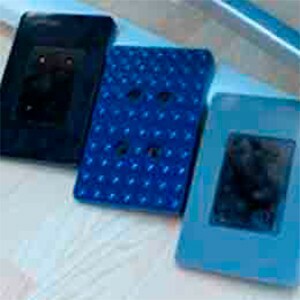 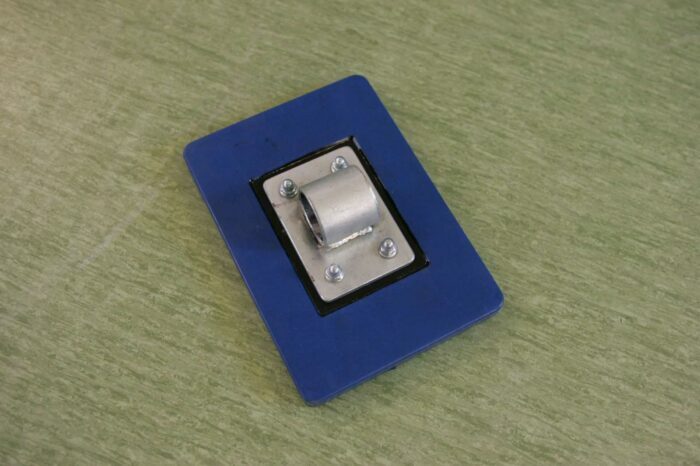 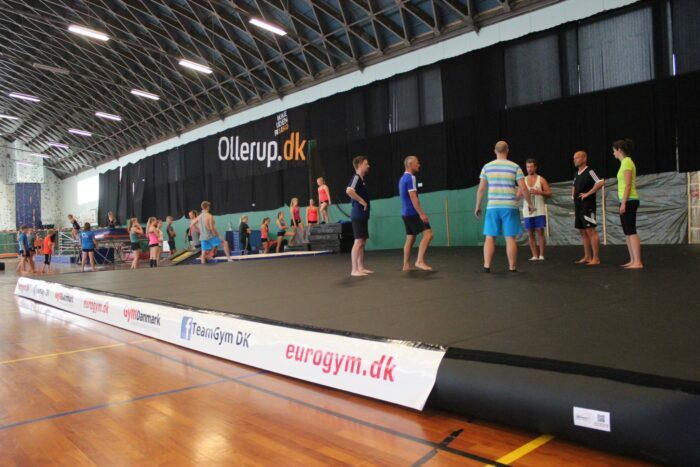 The company was formed in 2006 together with our Swedish partners in Gøteborg. 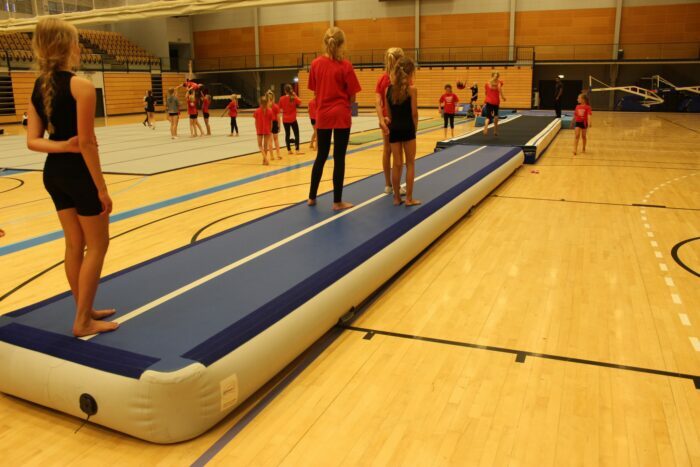 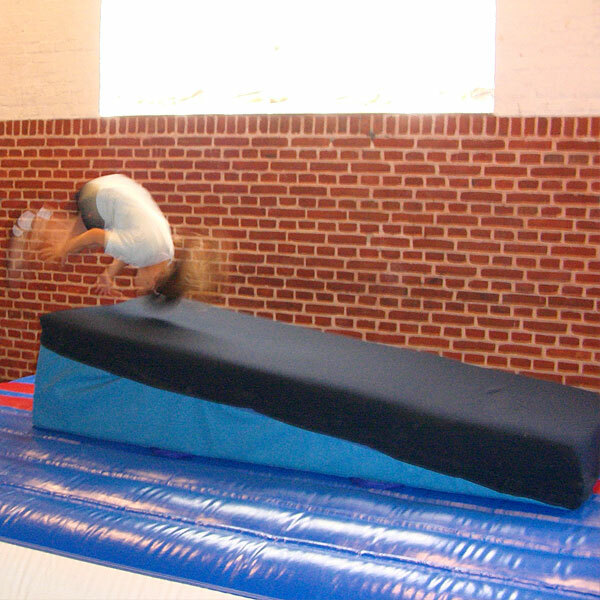 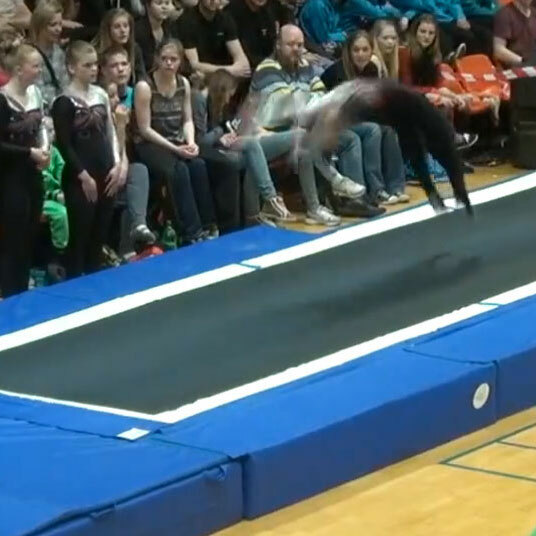 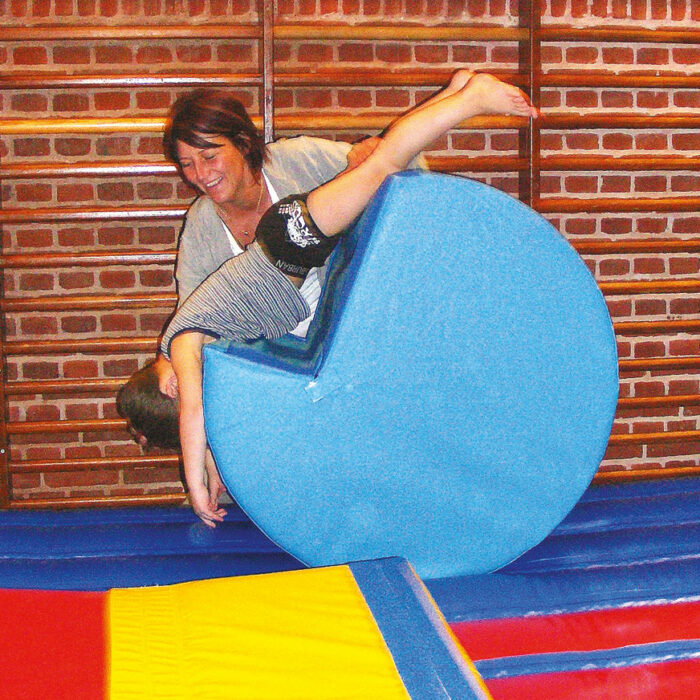 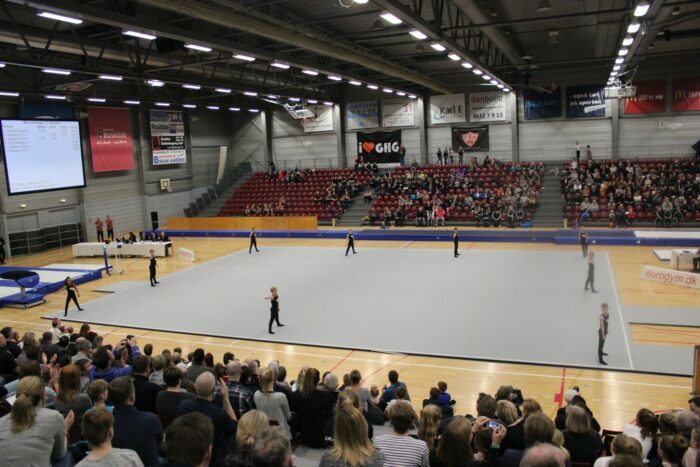 (teamgym.com) This was done on top of the company MD Sport founded in 1986 and owned by Martin Damgaard. 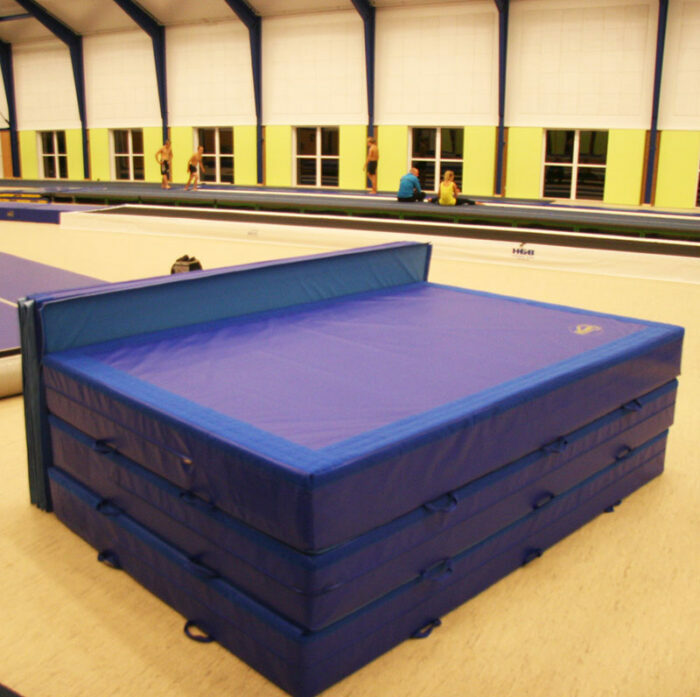 Developing new sports facilities, have done more than 200 projects. 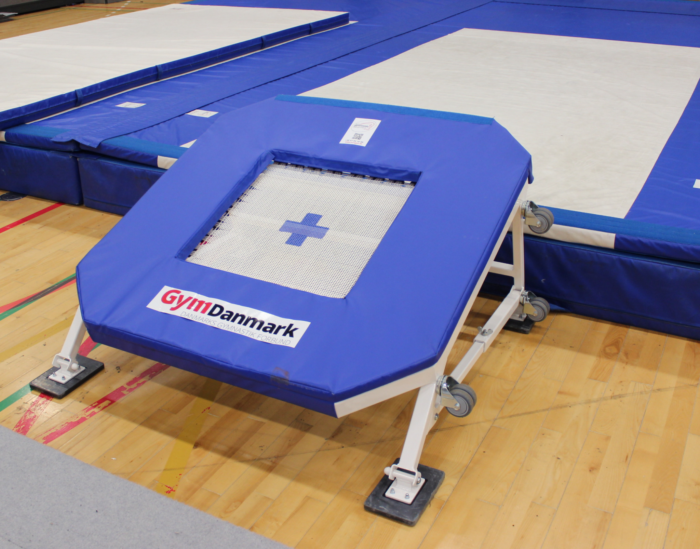 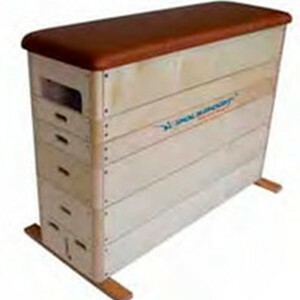 Official distributor for AirGym products. 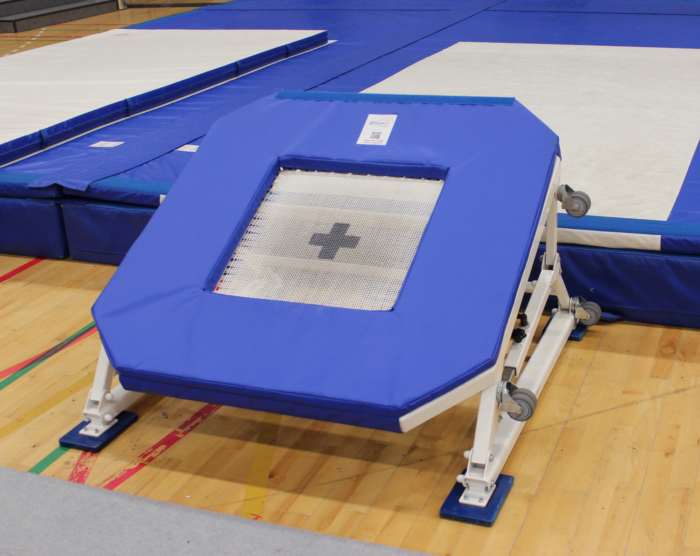 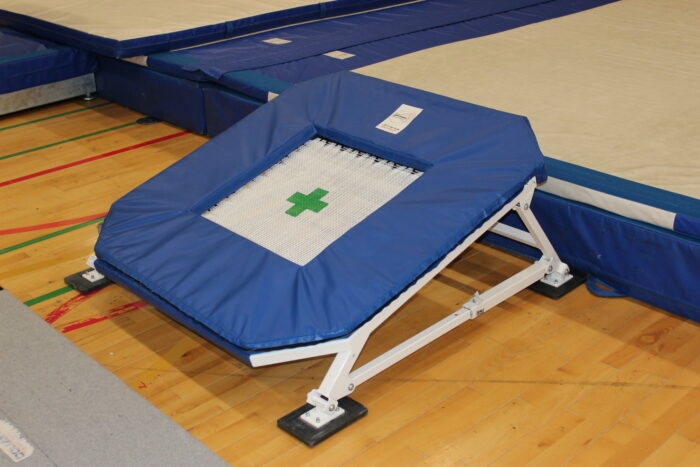 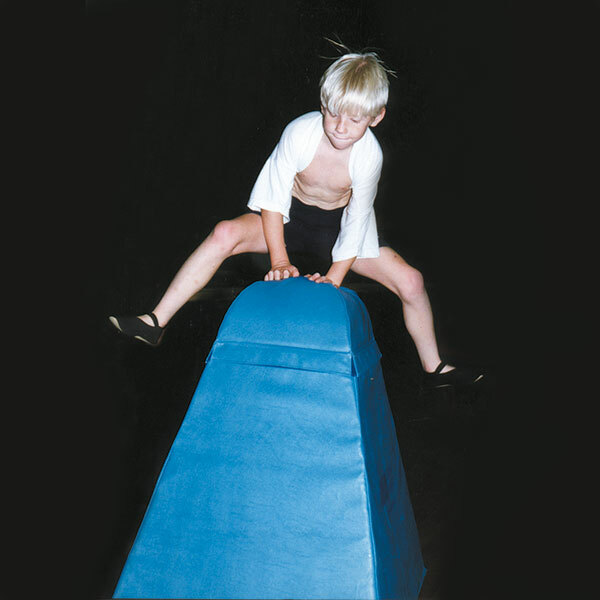 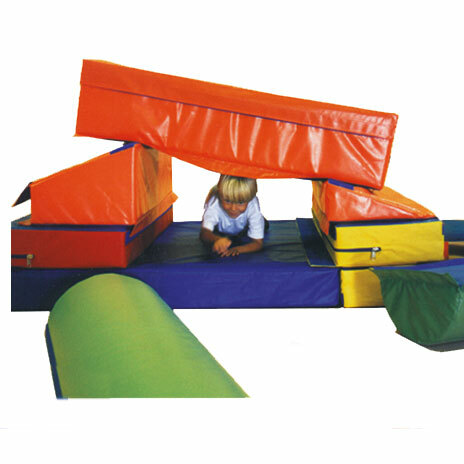 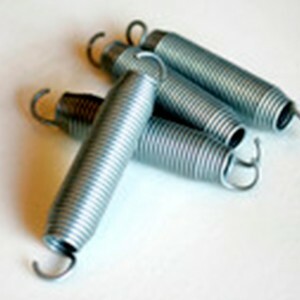 Official distributor for Skakun Original tumbling equipment.